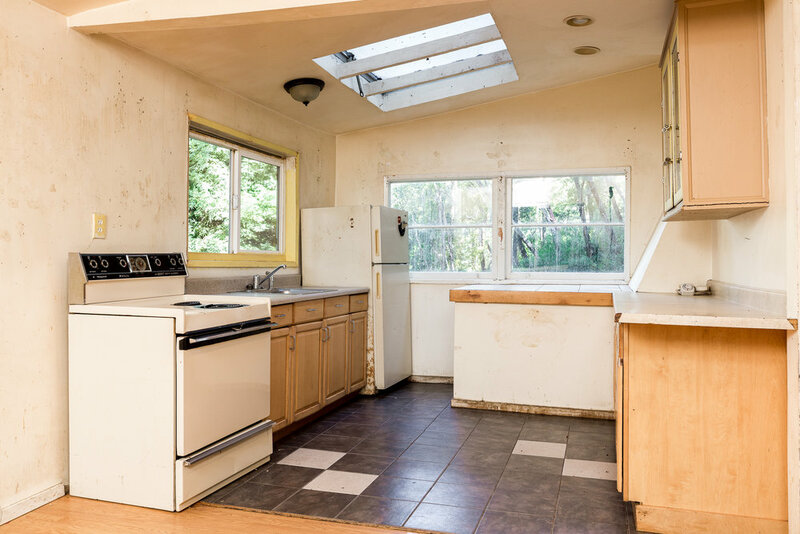 This home is a contractor's special! 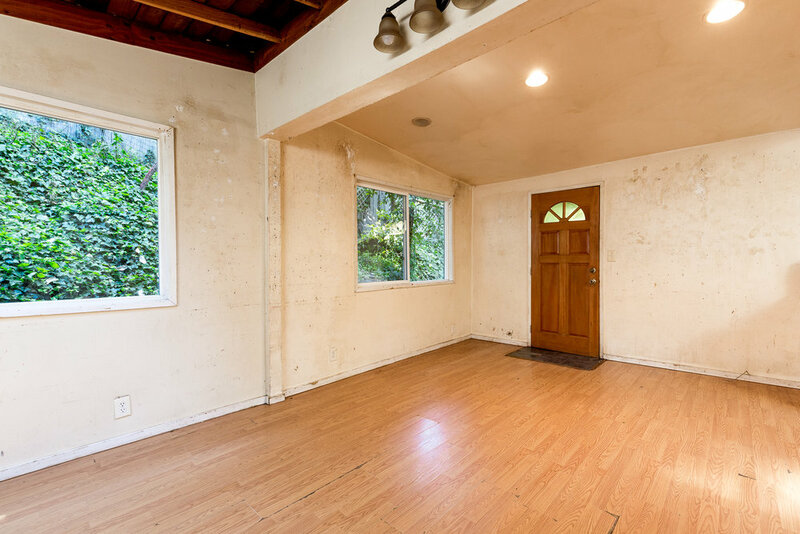 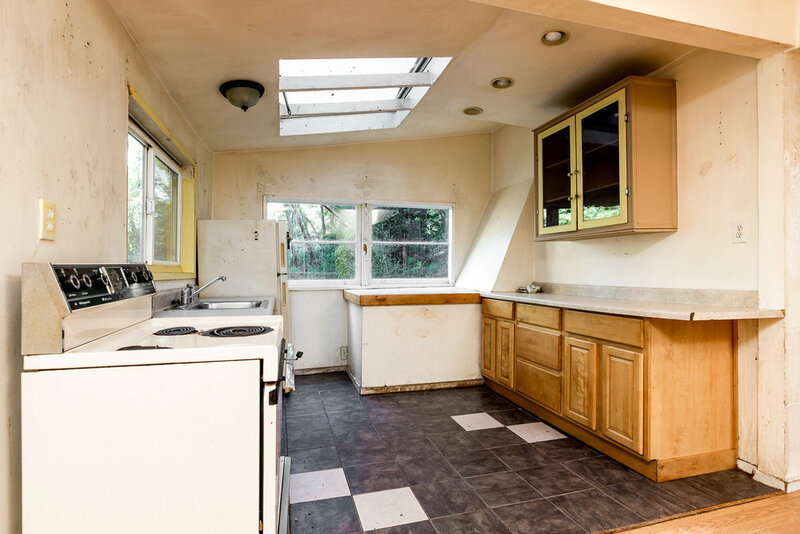 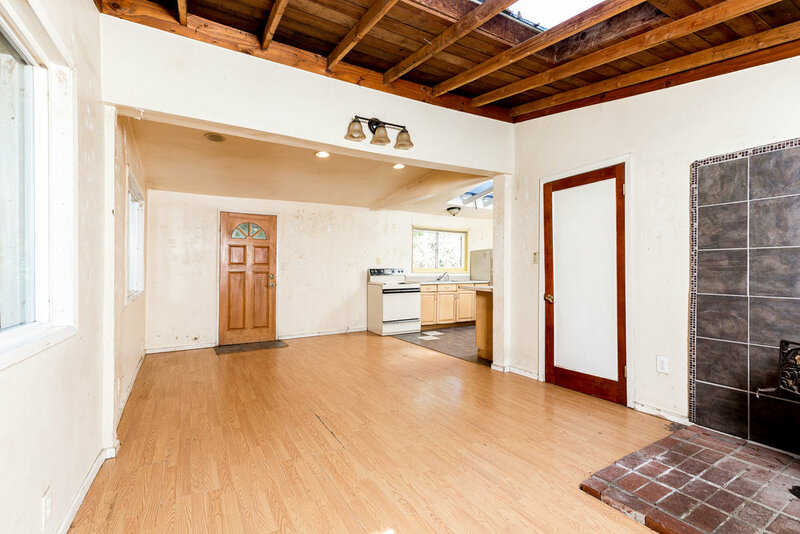 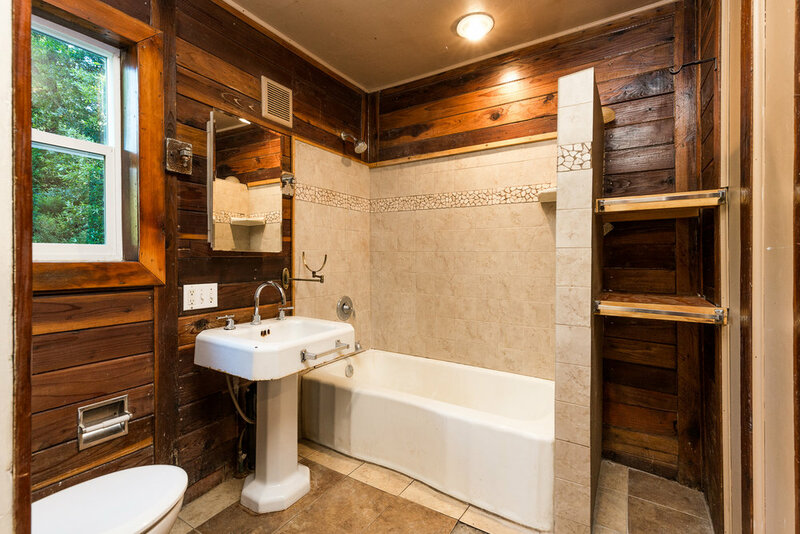 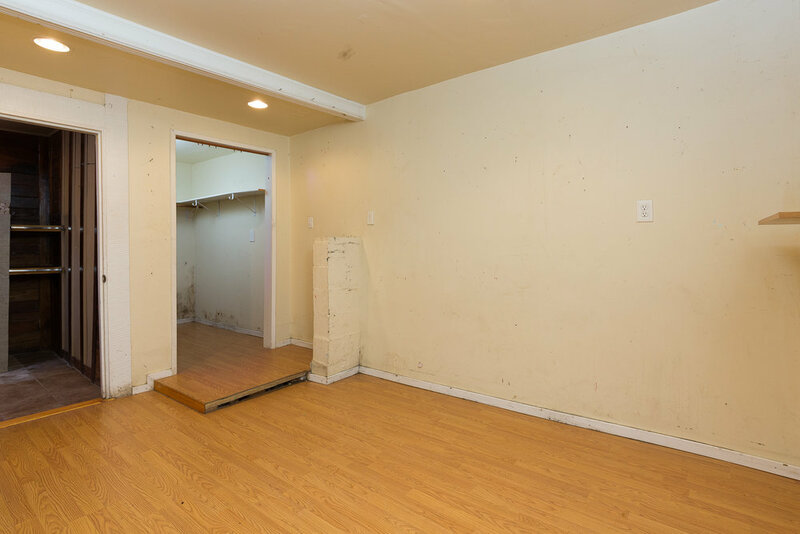 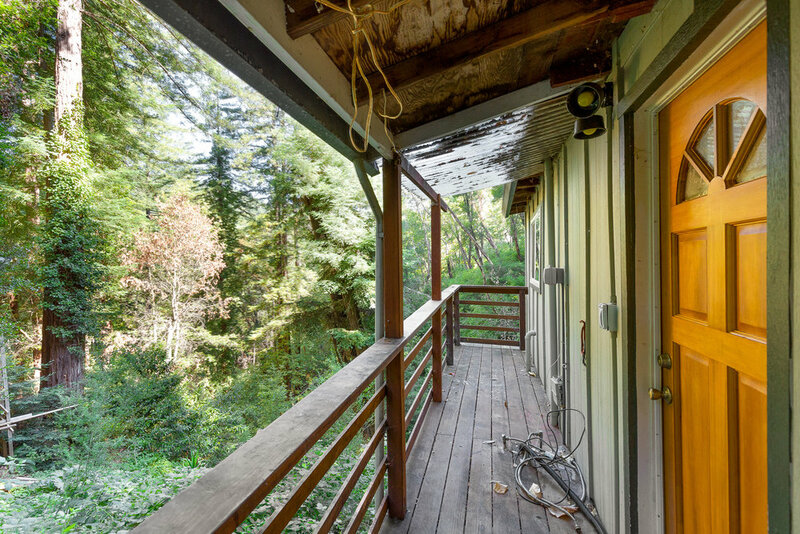 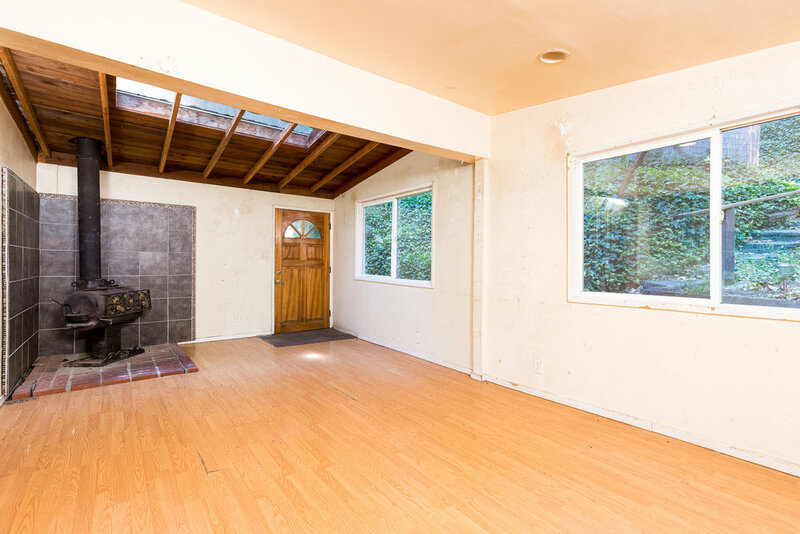 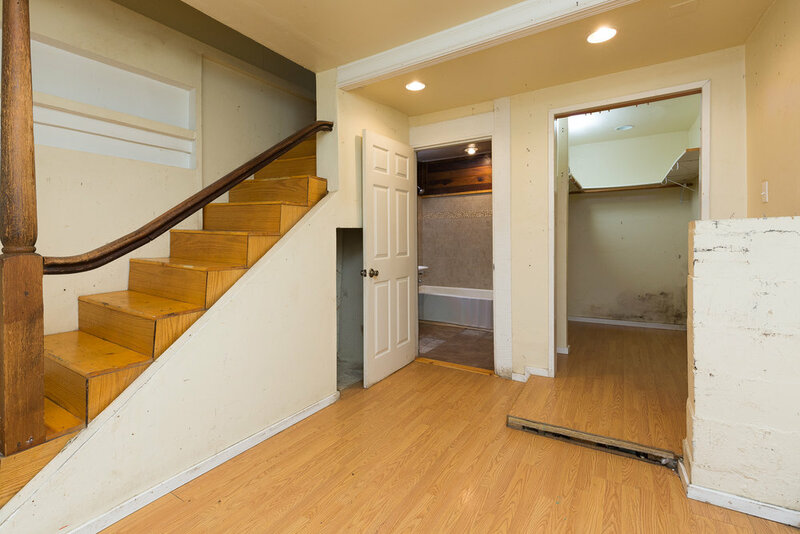 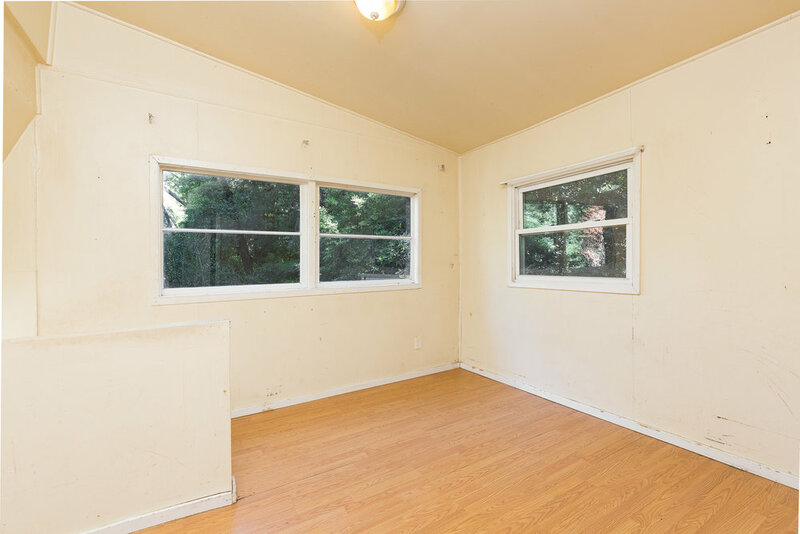 This fixer-upper Santa Cruz mountain home awaits your TLC! 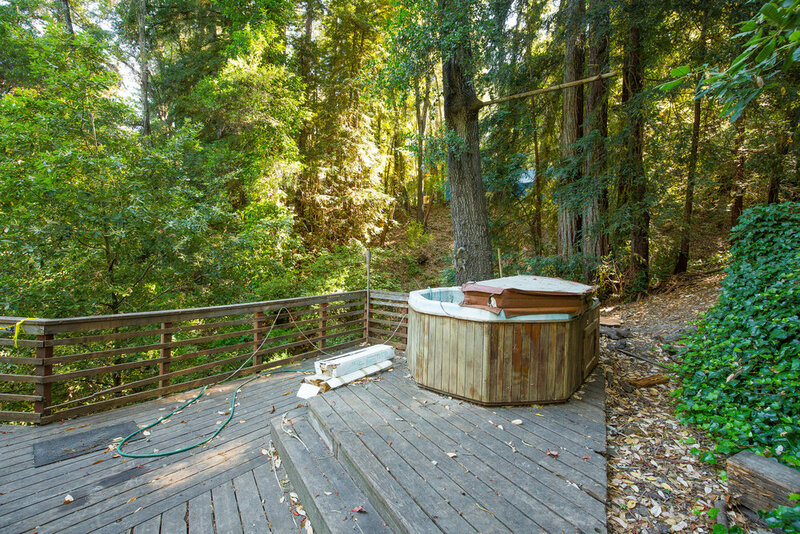 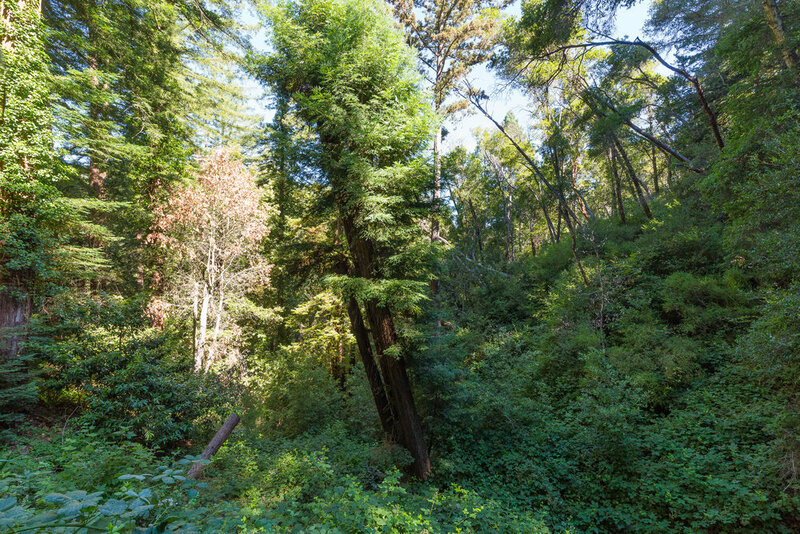 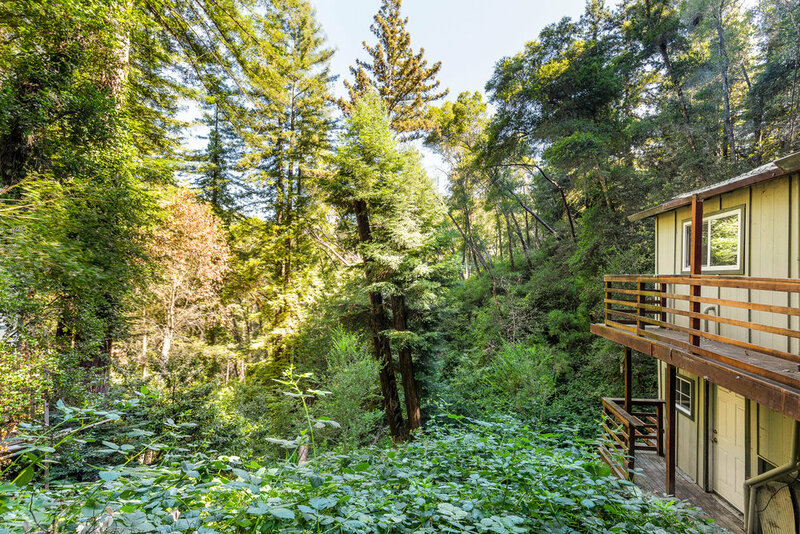 This private retreat with stunning views of the redwoods is ready for your personal touch!